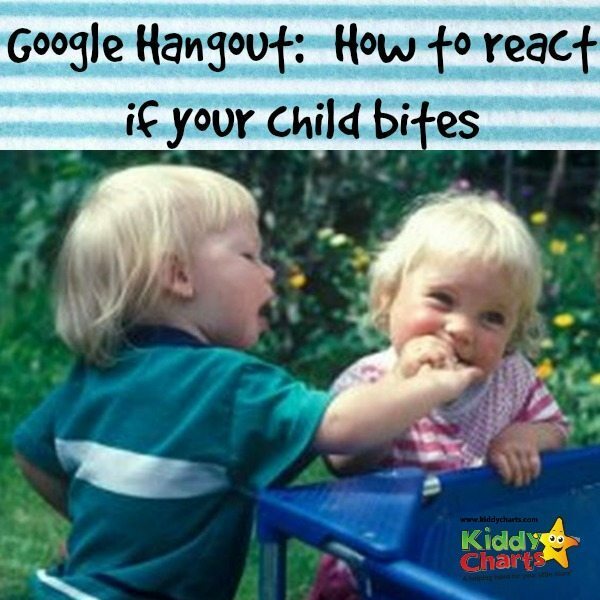 In our latest Google Hangout, I am accompanied by Beckie Whitehouse of Be Confident Coaching to discuss what to do if we have a biting child in the family. 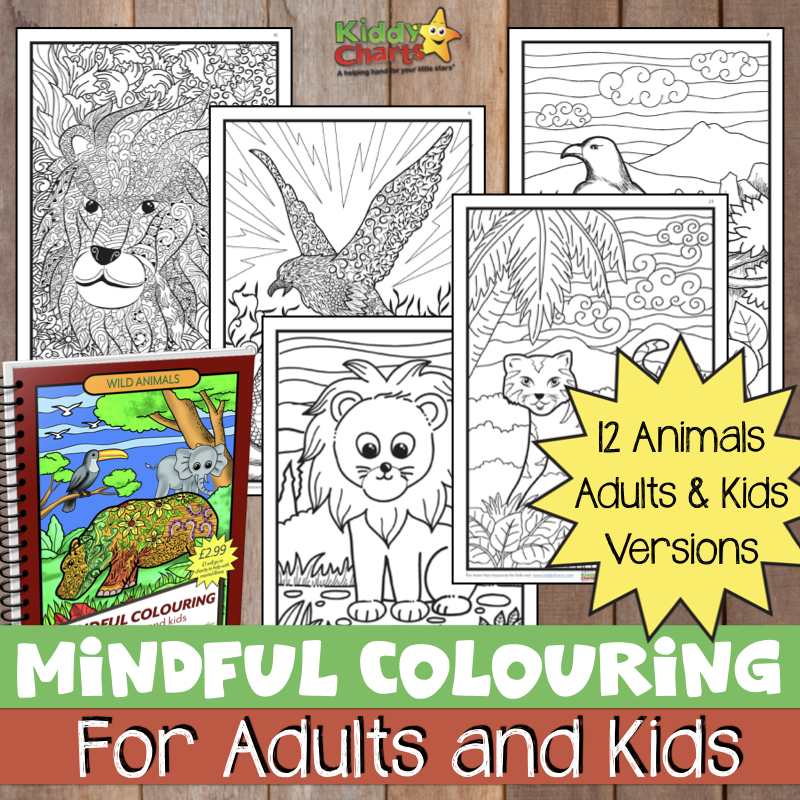 Sometimes we can see it as an embarrassment but we also forget that it can be a natural part of your child’s development. It is how we handle it that can make all the difference. Has your child bitten another child? Did breastfeeding suffer as a result of your baby biting? How did other parents handle your child biting theirs? We would love to hear your views so please do leave a comment in section below.